Hey, everyone. Nicole here. 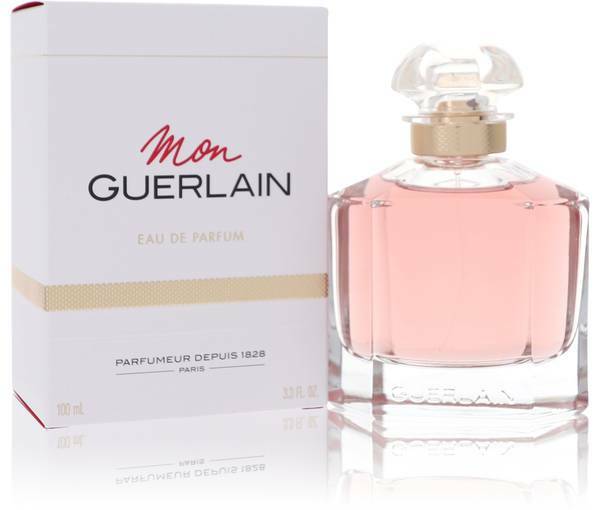 And today, I'll be reviewing Mon Guerlain by Guerlain. 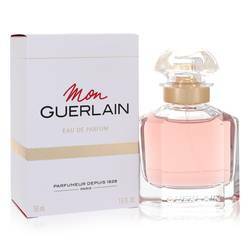 This women's fragrance is classified as a powdery, vanillic floral and it's one of my favorite modern Guerlain fragrances. 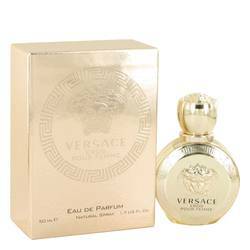 It opens with a powdery, almost musky-seeming floral, as a result of top notes of lavender and bergamot, and a strong base note of vanilla. 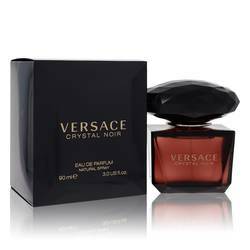 Other notes include jasmine, iris, sandalwood, and tonka bean. Overall, I recommend this one for daytime wear in the spring and the fall. Well, that's all for today. I hope you enjoyed this review. Don't forget to follow FragranceX on Facebook, Instagram, Twitter, and Snapchat. And please subscribe to our YouTube channel. 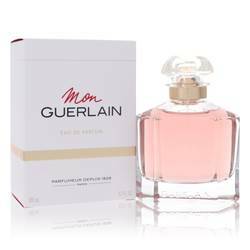 Mon Guerlain Perfume by Guerlain, Launched by the centuries-old classic company of Guerlain in March of 2017, Mon Guerlain made a huge splash in the modern perfume market. Actress Angeline Jolie served as the spokesperson for this scent throughout the marketing campaign, but the combination of unique notes is certainly enough to speak for itself. Top notes of lavender and bergamot are expertly blended into middle notes of jasmine sambac and iris. These then melt into base notes of Australian Read More Read More sandalwood, coumarin and Tahitian vanilla. 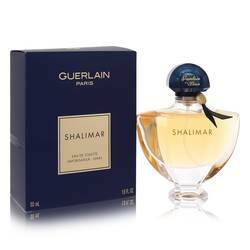 Guerlain was founded by its original owner, Pierre-Francois Pascal Guerlain in 1828. The company’s focus on the use of only the finest materials gained them favor from European royal courts, which set the company up for success in later years. 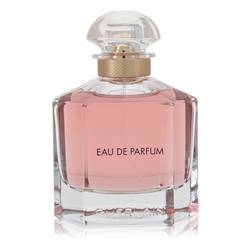 The perfumery was passed down the family line until 1994, when it was purchased by Louis Viutton, who later became a key name in the fashion industry. The floral notes used in this well-loved scent make it ideal for use during the spring and summer months. 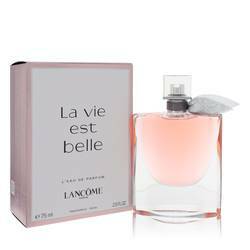 The scent itself is long-lasting and presents a moderate sillage.